In this episode of Fire and Adjust, I had the pleasure of talking with Roger Huffstetler founder of Zillabyte. Roger is a United States Marine Corps Veteran and served in both Iraq and Afghanistan. 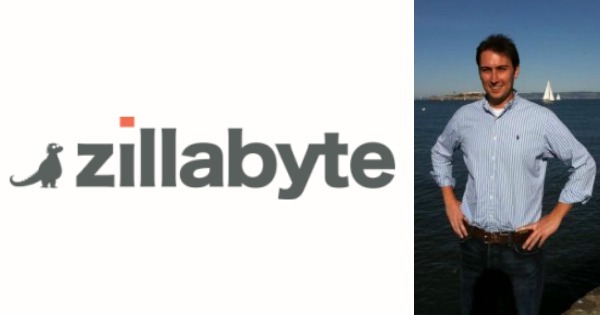 Zillabyte empowers developers to build data apps using Zillabyte’s API to search and process the web with your own algorithm, leaving the rest to to them to handle. Click Here to Thank Roger on Twitter ! Do you know what an API is ?